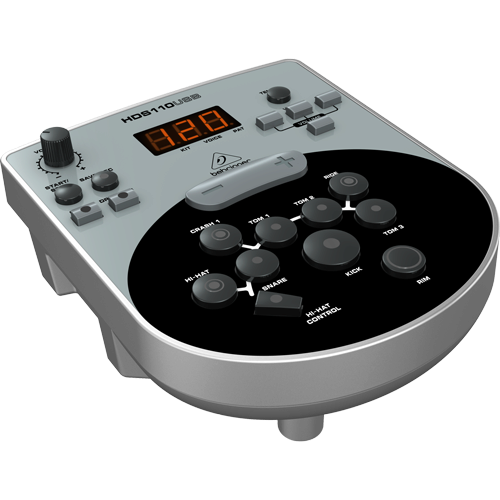 8-Piece Electronic Drum Set with 123 Sounds, 15 Drum Sets and USB Interface. 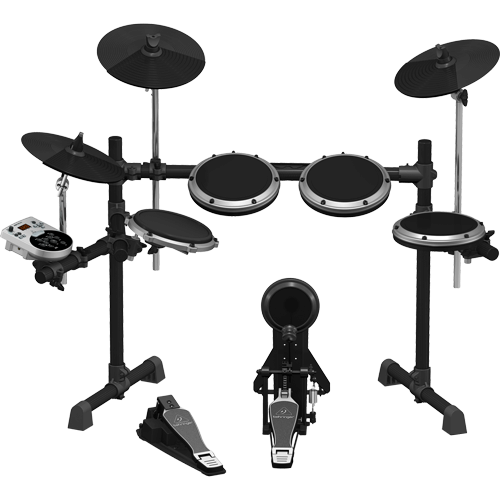 The XD8USB 8-piece electronic drum set comes with everything you need to lay down the groove. 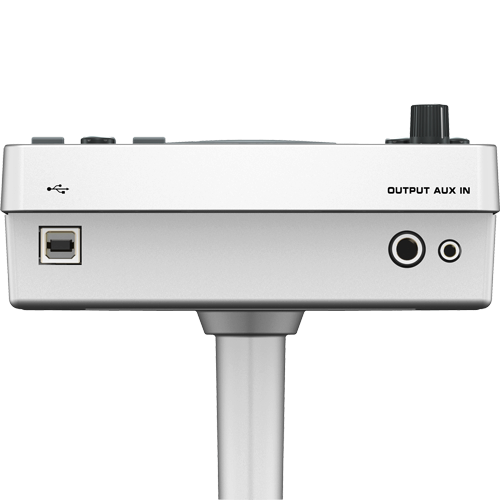 With 15 drums sets and 123 sounds to choose from, every time you sit down at your XD8USB – your creativity will instantly be unleashed!